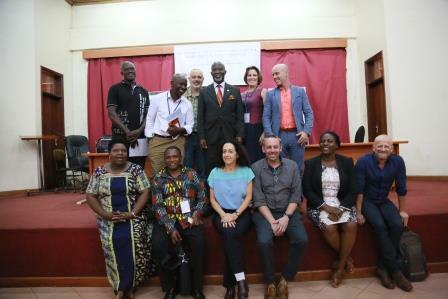 We want to thank our friends, partners, colleagues and guests who came from near and far to Inspiration Interdisciplinary Center for Art and Social Change second International Conference, at Makerere University Kampala. We hope we were successful in our mission to deliver you a meaningful, informative and relevant conference, with our partners at the African Studies Gallery in Tel Aviv. 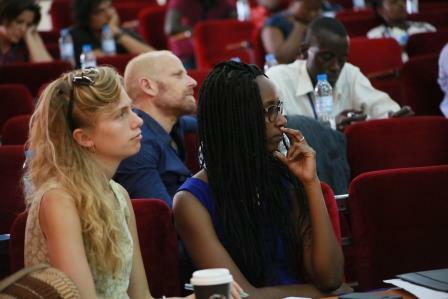 We are thrilled to host this one-day conference on The Future of Contemporary Art in Africa in a Globalized Art World. 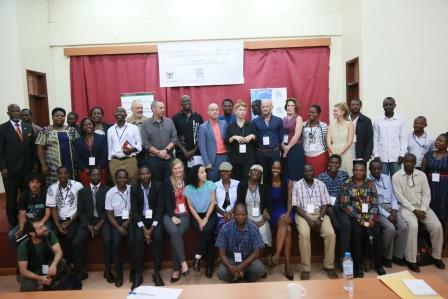 A special Thank you to all the fascinating and interesting speakers of the conference who created a stimulating dialogue. 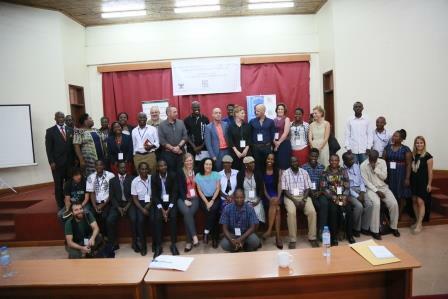 The first Seat focused on Globalization in Relation to Local Roots and the presenters included Assoc. Prof. George Kyeyune, Idit Toledano, Nuwa Wamala Nnyanzi and @Angelo Kakande. In the second Seat about The Dichotomy of Usable and Fine Arts in the 21st Century, we heard from Dr. @David Goss, @Joan Kekimuli, Alon Razgour and Dr. @Eran Erlich. The concluding third Seat presented the issue of Community Engagement, Governmental Involvement and its Influences upon the Development of Contemporary African Art. 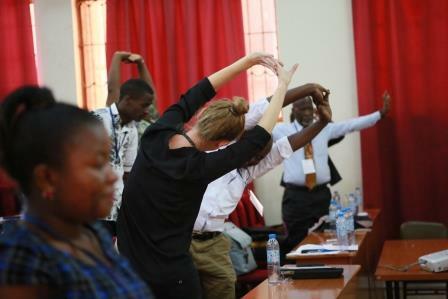 In this seat participated @Erik Blome, Bruno Sserunkuuma, @Michal Shamir and Dr. Justine Nabagala. Hope you enjoy and thank you for joining us.